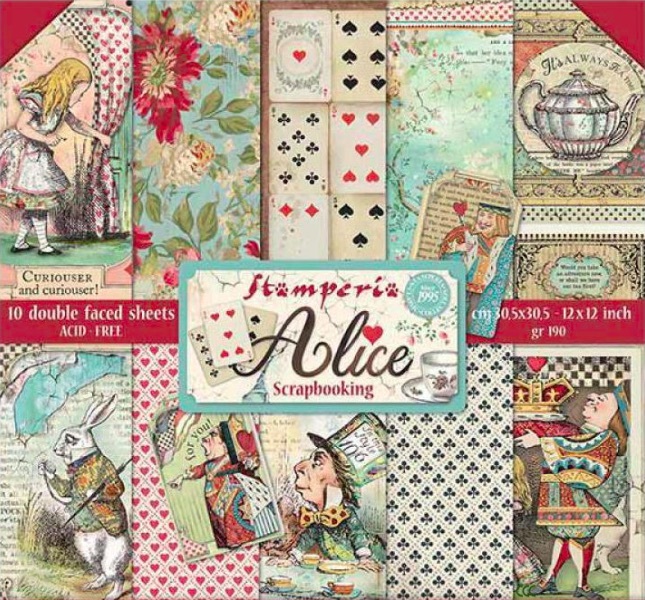 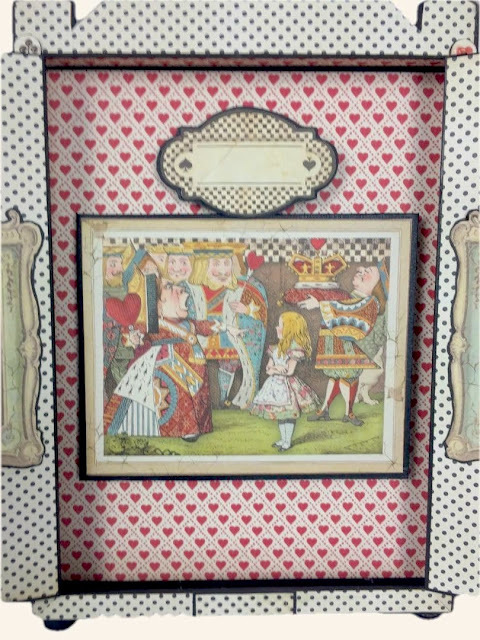 Morning everyone, have you seen the new paper collection from Stamperia - Alice. 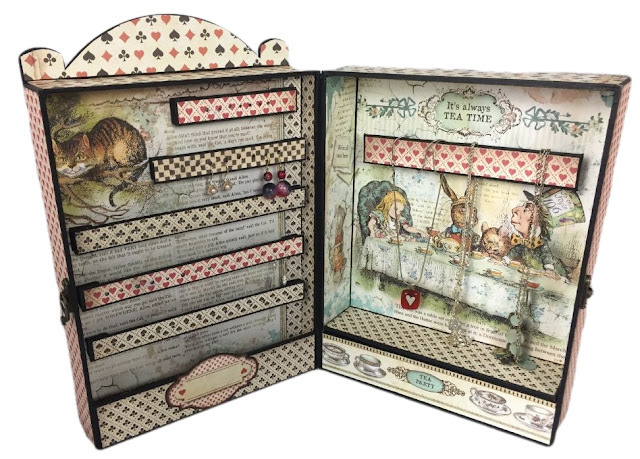 It's really inspired me to come up with some Alice in Wonderland themed kits which I've thoroughly enjoyed designing, all available over on the website. There will be more kits coming soon, so please make sure you visit the new blog to keep up with the latest releases. 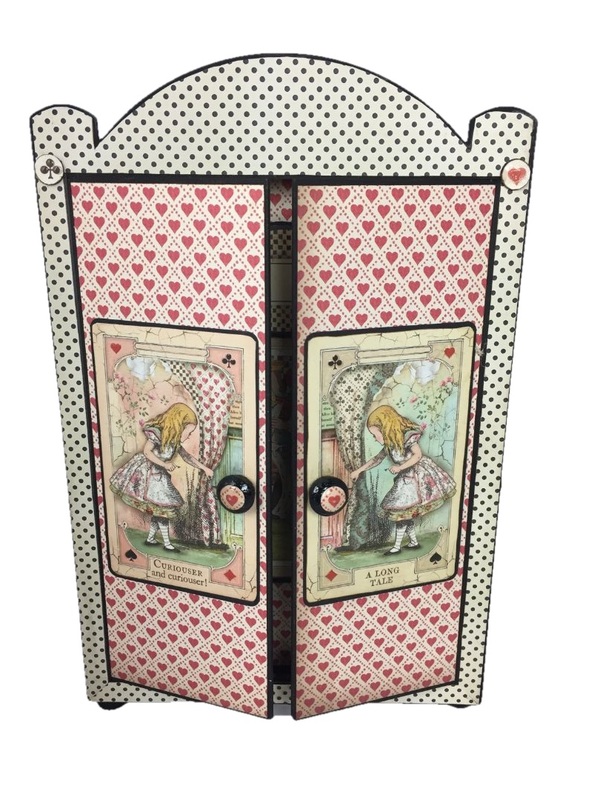 Click here to see more on this kit. I've included some fabulous detail, a hook lock closure and wooden feet. 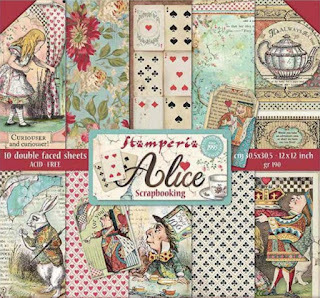 I just loved the colours and illustrations in this collection - the detail is exquisite and brings to life the Alice story so well. 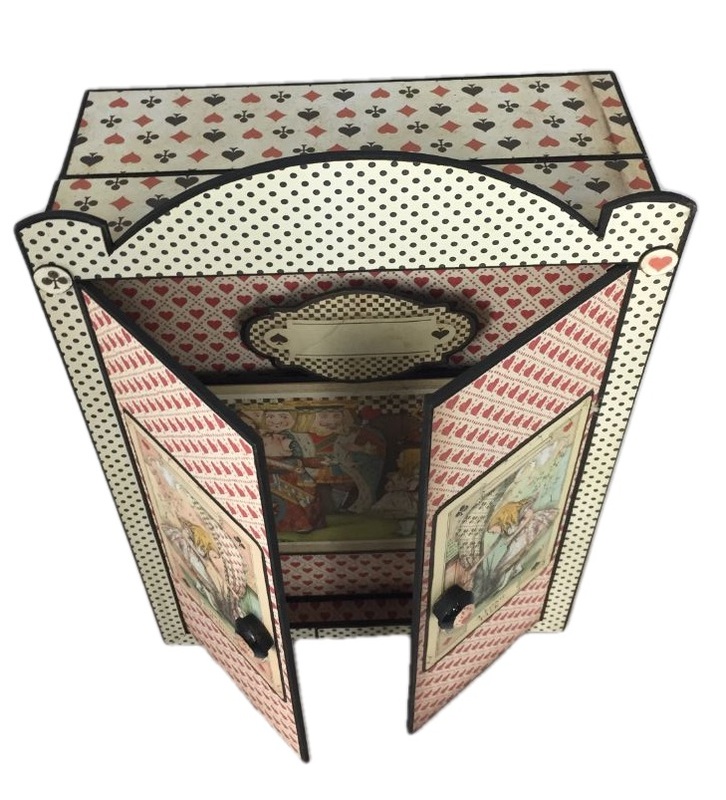 Click here for more info on the kit and details of whats included. Have a great day, and please visit our blog on the new website for new Alice releases coming soon!